Is Texting and Driving Legal In Texas? Texting and driving is dangerous - by now, we all know it. And yet, texting and driving in Texas is nearly as popular as it was four or five years ago. So what does the law have to say? As of 2014, there's no statewide ban against cell phone use while driving in Texas. That includes texting and driving. You may not use a cell phone behind the wheel if you've been driving for less than six months. You may not use a cell phone while driving if you're under 18 years old. You may not use a cell phone if you're driving through a school zone. School bus drivers can't use cell phones while driving if kids are around. READ: Hit by a Distracted Driver? Here's What You Should Do. As you'd expect, there's been a push from certain state representatives to enact statewide anti-texting and driving legislation. As listed above, many cities have passed their own individual ordnances to protect their citizens from what we know to be a dangerous, negligent act. Despite this, Texas continues on as one of the largest, most populated states without a ban on texting and driving. Earlier this year, Texas Governor Rick Perry refused to sign a bill that would have approved a uniform statute involving distracted driving. For this reason and many others, laws banning texting and driving will not likely appear in Texas in the near future. Until there is legislation banning texting and driving, remember to be a defensive driver and look out for distracted motorists around you who are messing with their phones. If you are tempted to text and drive, remind yourself that one text is not worth your life. 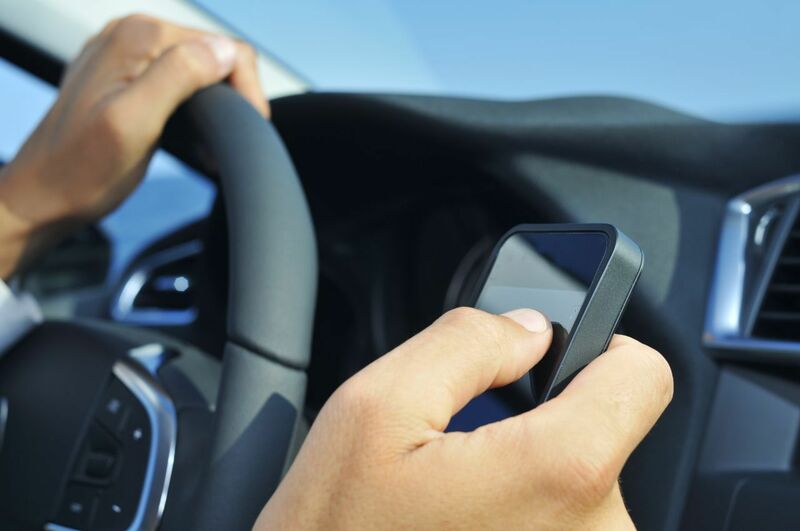 Injured in a texting and driving accident in Dallas-Fort Worth? Call us today for a free, no obligation consultation. We work on a no win, no fee basis.